MARKHAM, Ill. -- Police say a father who disappeared with his two young children is considered a person of interest in the fatal shooting of their mother at a suburban Chicago gas station. Authorities say 27-year-old Lakisha Robie died early Wednesday after the shooting in Markham. Police Chief Mack Sanders says she had been seen arguing with Lynn Washington, the children's father, while returning from a club with another man. Police described Washington as a person of interest, but Sanders says they're "not saying" he's responsible for the shooting. Police reportedly want to question him in the death. 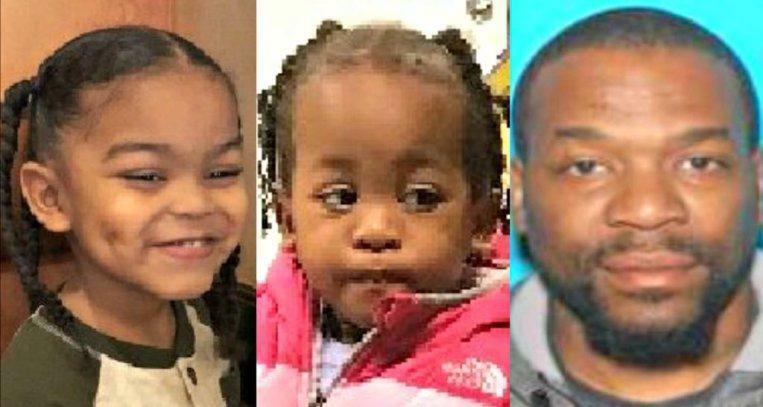 Illinois State Police announced an Amber Alert on Wednesday night for their children, 2-year-old Jordyn Washington, a girl, and 3-year-old Lynn Roby, a boy. The search continues Thursday. Sanders says Washington, who is barred from contacting the children due to a protection order, picked them up from a family friend. Police say Washington should be considered armed and dangerous, reports CBS Chicago.